Thanks to a grant from the M.G. and Lillie A. Johnson Foundation, the University of Houston-Victoria’s nursing program has honored one of its faculty members with an endowed professorship. Karen Camargo, clinical assistant professor of nursing, was awarded the UHV Nursing Program Johnson Foundation Endowed Professorship last fall. The two-year endowment gives Camargo an annual stipend in addition to her pay from UHV. Camargo was nominated for the endowment by Cindy Hudson, founding director of UHV’s nursing program. 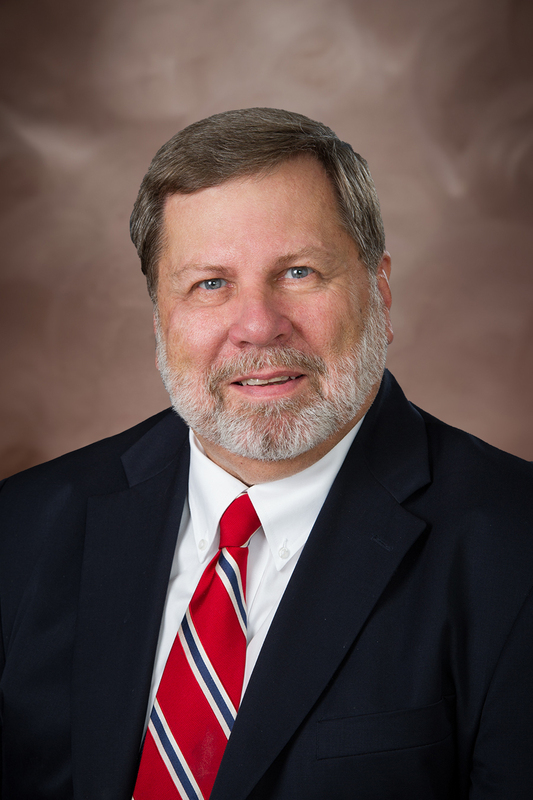 The nomination was confirmed by Fred Litton, dean of the UHV School of Education, Health Professions & Human Development. In her nomination, Hudson applauded Camargo for her professionalism, clinical expertise and online course development skills. She has provided outstanding, quality instruction for students from the beginning of her time at UHV, despite the fact that she joined the faculty only four weeks before the start of the program in fall 2016, Hudson said. Camargo sees the endowment as more than just a recognition of her own work, it’s also a show of support for UHV’s nursing program. Endowments and stipends are important tools for universities to honor and retain valuable faculty members or bring in new professors, Hudson said. Because of the national shortage of nurses, it is especially important to retain and reward outstanding faculty members who can help the university reach new students.